Welcome to the new BNC NoVa web page! 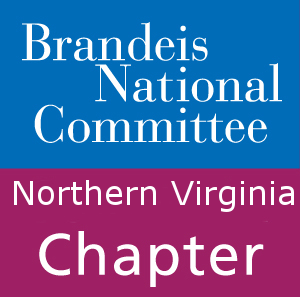 We are excited to announce that the North Virginia chapter of the Brandeis National Committee is now online. The page is still a work in progress, but on it members and prospective members will be able to find chapter news, bulletins, event announcements, information about BNC NoVa and National, and more! 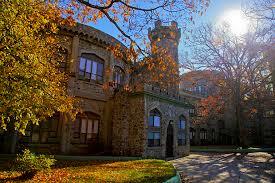 Be sure to keep an eye on this page for updates. We can’t wait to spend another BNC year together!